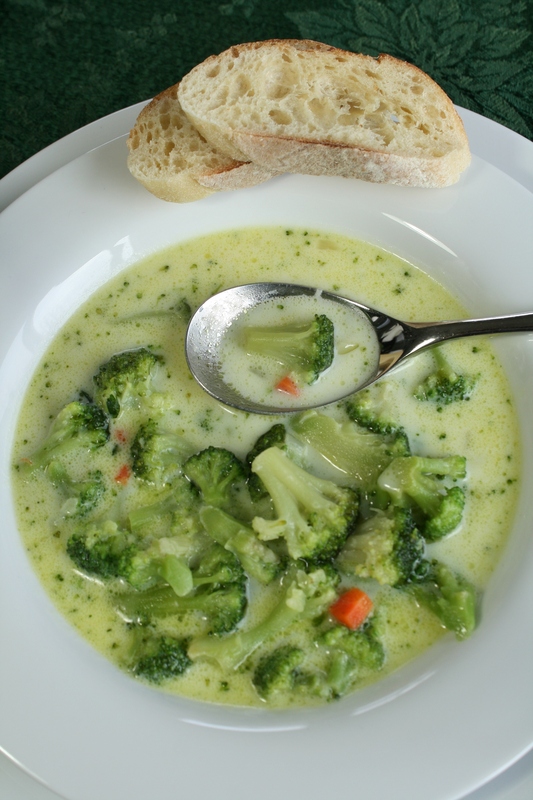 Cream of Broccoli Soup is always good on a cold winter’s night. This recipe is one that’s very easy and very good. 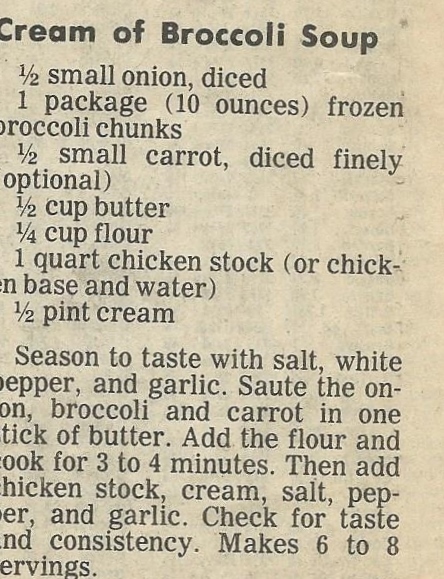 There aren’t many recipes cut out of the paper that made it into Grandma’s file, so you know it’s good! 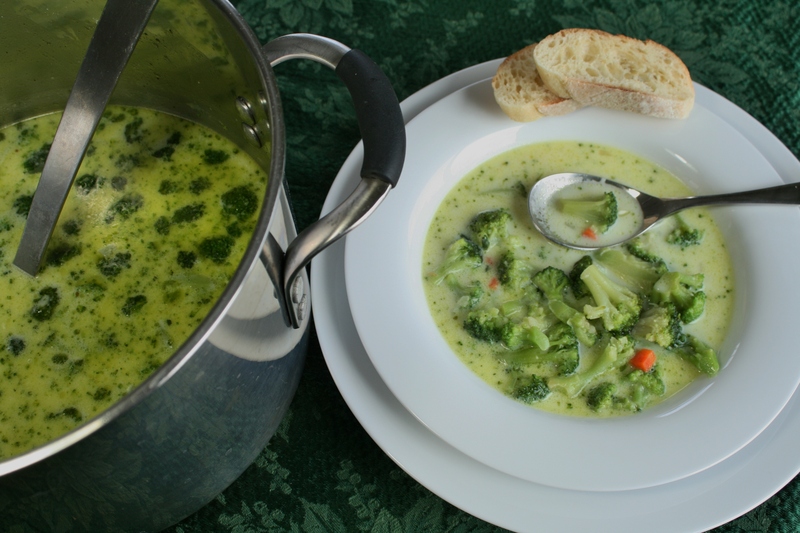 Some of my other broccoli soup recipes have cheese in them, and they end up being a bit salty. Even though this one has cream in it, it seems lighter (in a weird way) because there’s no cheese in it. We’ve been cooking and baking our way through the last few weeks, and we need meals that don’t take too much fuss or work to make. This one fits the bill. 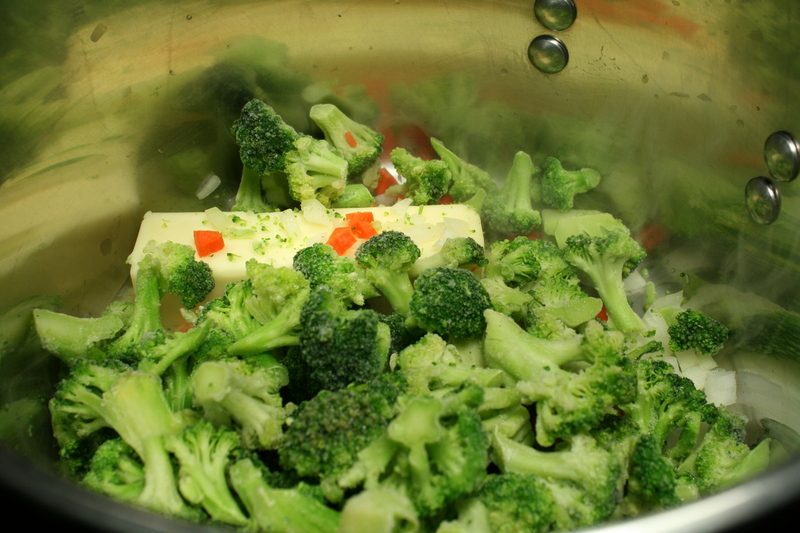 Saute the vegetables in butter first. 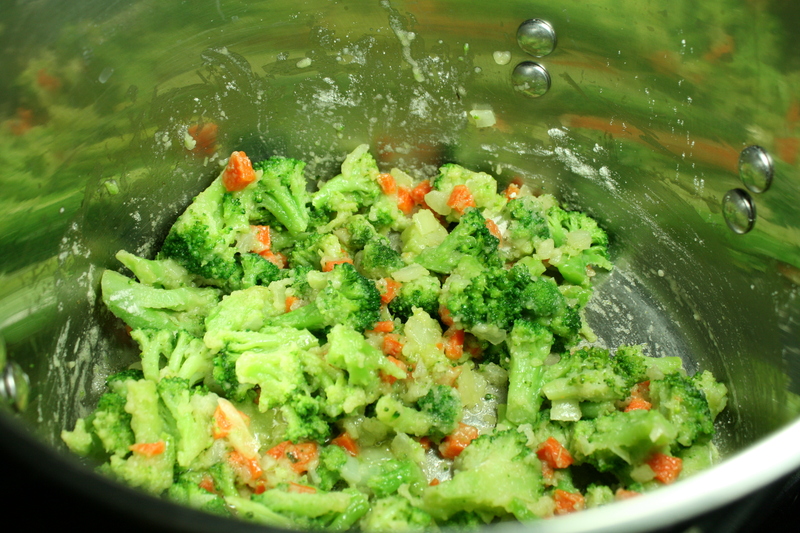 Then add the flour to make the soup thicker. This is so fast that it comes together in about 10 minutes. 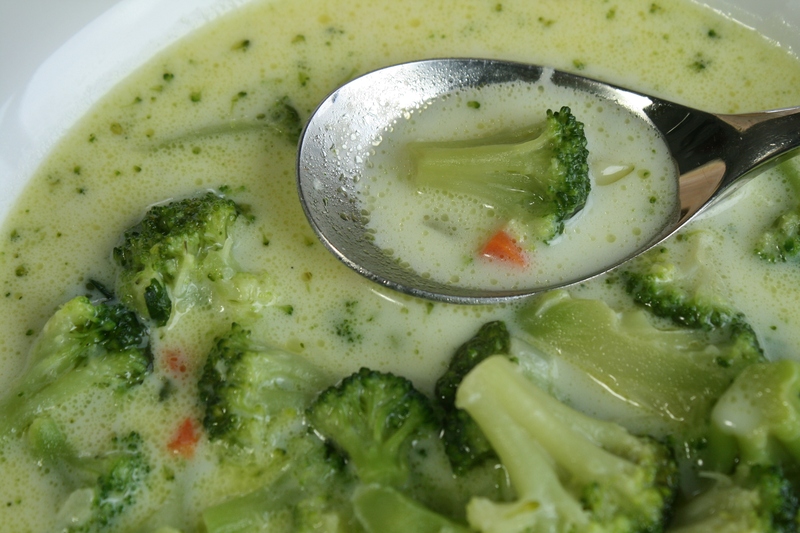 Try this Cream of Broccoli soup. It’s so easy, it will give you a break in the cooking department. Nice and warm on a cold winter’s night! Mmmm.